Did you ever think there would come a time when Lamborghini would take a detour on the way to producing some of the best & fastest sports cars in the world to designing a SUV? But it’s true. 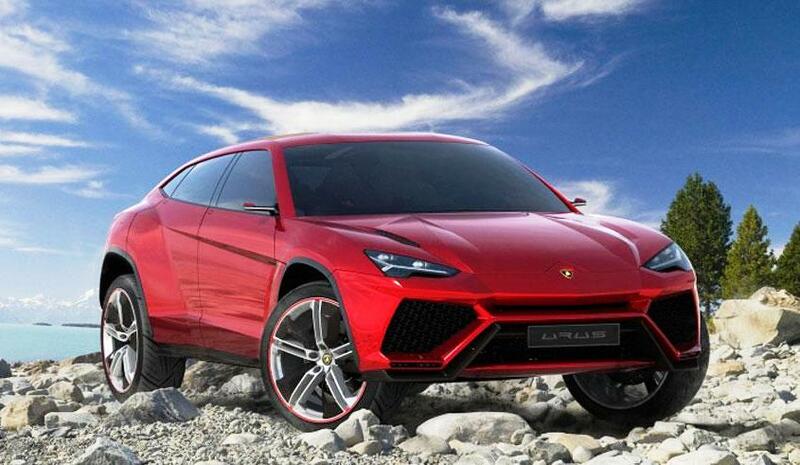 At the recently concluded Beijing Motor Show, Lamborghini showcased its ‘all-wheel’ drive SUV, the Urus. The name and its character, inspired by the Spanish fighting bull Auroch are reflected in the charisma and charm this SUV exudes, just like its cousins. Trivia: The first SUV to be produced by Lamby was named LM002 or the “Rambo Lambo” and it was a Military vehicle that sold 300 units. Shaped like an arrow, the vehicle has large windows, Y-shaped headlamps and several features that are common with the other Lamborghini cars. 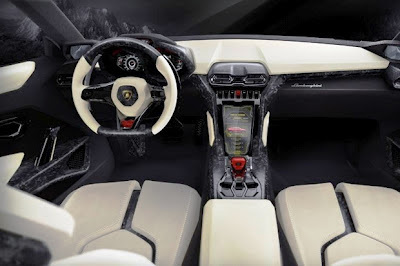 Cut out of carbon-fiber, the Urus has low kerb weight and with just over 600 horsepower, this 4x4 Speedy Gonzales is ready to give a tough fight to the Aventador and BMW X6 M. But you’ll have to wait until 2015 to take this beauty home and dig deep into your pockets, as the Lamborghini Urus SUV will cost around $200,000+ by the time you park it in your garage! In the meantime, check out some pictures of this impressive SUV here!